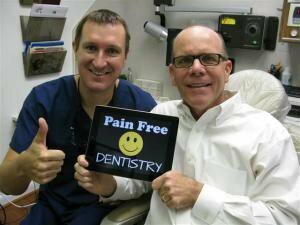 No More Dental Anxiety, Fear, and Phobia with Sedation Dentist Michael Nugent. 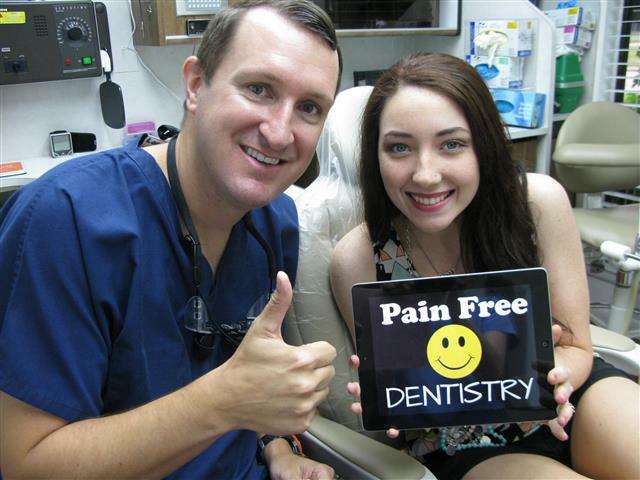 Sedation Dentistry can help Pasadena, Texas residents with their Dental Anxiety. Sedation Dentist Michael Nugent understands and acknowledges that patients experience dental anxiety, fear and phobia when visiting the dentist. Dental anxiety is a generalized feeling of stress when thinking about going to the dentist and receiving dental care. Dental phobia is an unrealistic and intense fear of going to the dentist. This phobia then leads to skipping dental care. Patients with dental phobia go out of their way to avoid the dentist. Dental phobic patients reluctantly come in to the dental office after they have done everything possible to avoid the dental visit. Unfortunately, it is often a debilitating toothache that forces dental phobic patient to see Dr. Nugent. Sedation Dentist, Dr. Michael Nugent DDS believes that all dental patients should be comfortable during all dental procedures. Dr. Nugent understands that going to the dentist can be stressful. Dr. Nugent holds special Sedation Licenses from the State of Texas to do Sedation Dentistry at his Pasadena, Texas Dentist. From Nitrous Oxide (laughing gas), oral sedation (pills) to a combination of Nitrous Oxide and pill, Dr. Nugent will develop a personalized sedation plan for you. Patients travel from Pasadena, Deer Park, La Porte, League City, Friendswood, Clear Lake, Webster and Houston, Texas to receive quality dental care from Dr. Nugent. Visit us at 3421 Burke Rd Ste A Pasadena, Texas 77504 or call us at 713-941-8261.